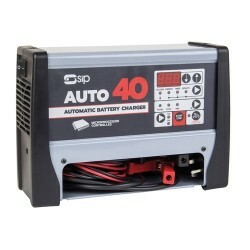 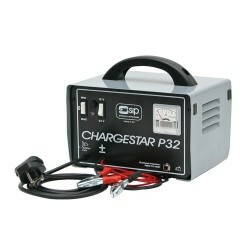 The SIP collection of Starting & Charging equipment goes hand-in-hand with other collections on the SIP roster, such as the large range of automotive shop and lifting equipment, and the brand new Winntec by SIP premium automotive range - both of which are capable of looking after vehicles, fleets and more. 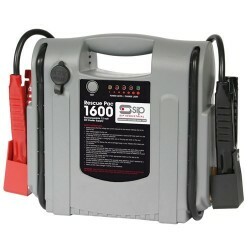 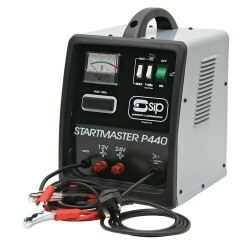 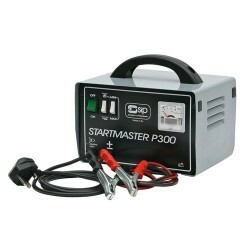 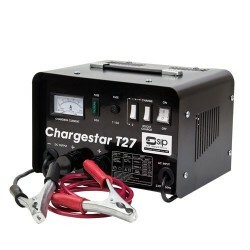 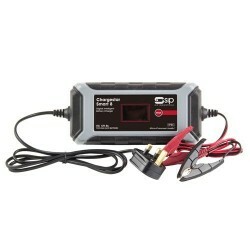 SIP Industrial Products' collection of Starters, Chargers & Boosters includes equipment for all levels of use. 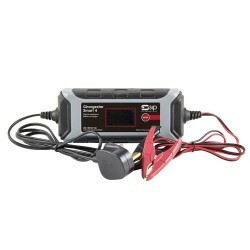 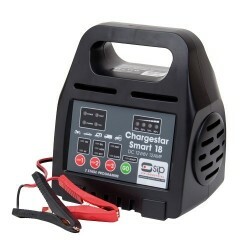 From trade battery chargers - perfect for domestic or small garage use - right through to heavy-duty Italian manufactured professional and industrial-grade starters and chargers, capable of multiple charging and a host of other applications. 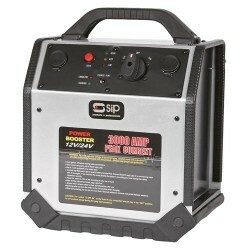 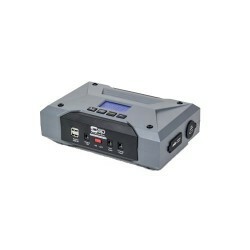 Suitable for use in garages and workshops, plus on-site work, mobile maintenance and recovery tasks.